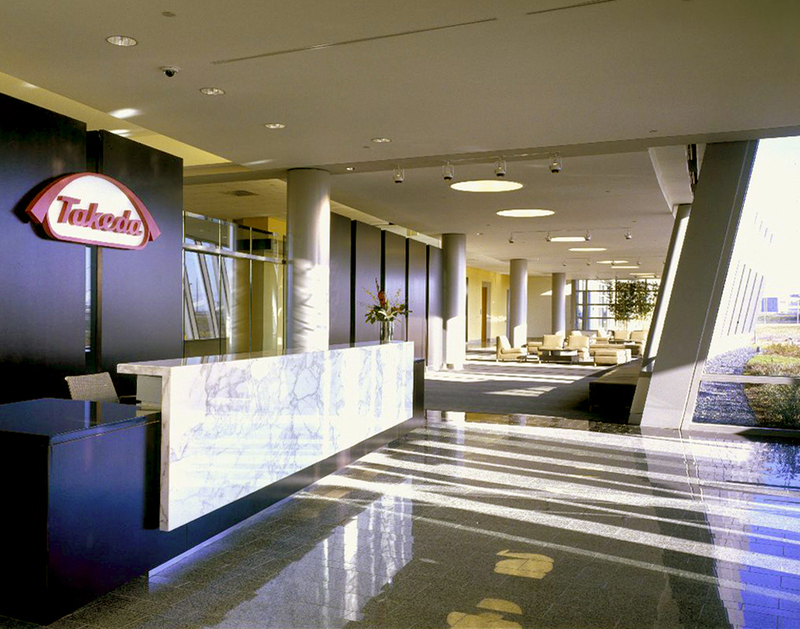 Hines was selected by Takeda Pharmaceuticals North America, Inc. as development manager for its headquarters facility in Lake County, IL. 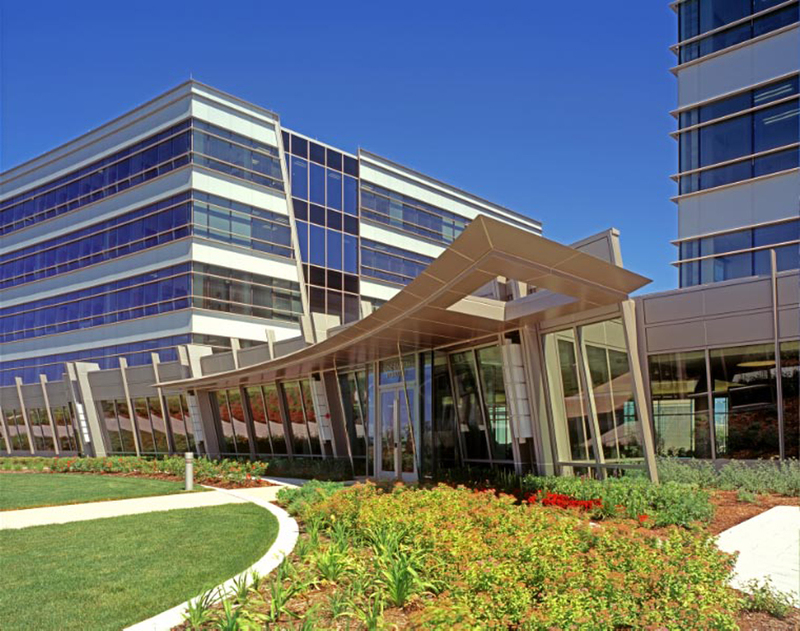 The campus includes three office buildings situated on a prime, 70-acre site fronting the Tri-State Tollway (I-294) and Lake Cook Road. The first phase, consisting of two five-story office buildings totaling 358,000 square feet and a 6,000-square-foot remote delivery facility, was completed in 2006. The second phase, consisting of a six-story office building totaling 240,000 square feet, was completed in 2010. Additionally, Hines managed for Takeda the development of a 21,000-square-foot free-standing childcare center, which opened in 2011.